There are a lot of people around the world who come in and out of the United Arab Emirates (UAE). Most of them are people who are either looking for work or looking to start a company. Some of them are those who are attracted to the beauty of the country and its outstanding Emirates. This is the reason why the UAE receives a ton of visa applications every year. Applying for a visa in the UAE would simply require you to fill up a form and submit necessary documents (passport copies, invitation letter, return tickets for those who apply for tourist visas, etc.). But even if it is an easy feat to apply for a visa in the UAE, there are still people who find themselves in the receiving end of a rejection in having a UAE visa. There can be a couple of reasons why this may happen. What is a UAE Visa and Why Do I Need One? There are countries that require other nationalities to obtain a visit visa, transit visa, tourist visa, student visa, or others to either have a connecting flight, stay, visit, or study in their place. This is based on their country’s laws, and other nationalities that would like to do the above will have to follow what they necessitate. In the UAE, it requires other nationalities coming into its border a transit, tourist, or visit visa for them to stay for a few hours, stay for a few weeks, or stay for a few months. This is why foreigners coming into the country are expected to hold a certain type of visa that corresponds to their purpose in entering the UAE. No one can enter the country if they are not holding any type of visa. And no one should stay in the country with their visa expired; they need to procure another one that will correlate with their purpose of stay. What are the Six Reasons Why My UAE Visa is Rejected? Handwritten passports are not allowed to be accepted anymore probably in any country in the world. This is automatically rejected by the UAE immigration without so much of a review. There are times that photos on passport copies are blurred. Unclear photos that are applied on the online UAE immigration system might cause a delay or rejection. It is essential that applicants will double check their applications before submitting them because typo errors of names, passport numbers, and profession codes are common and are the usual cause of either a delay or rejection. 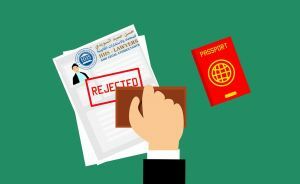 Some people may have their UAE visa application rejected if they previously held a residence visa in the country but did not cancel it when they left the UAE. In this case, a person’s previous residence visa will need to be cleared in the UAE immigration department. There are people, on the other hand, who have previously applied for tourist or visit visas in the UAE but did not go through their plan of entering the country. There are also people who have a potential employer who applied for an employment visa for them but they did not enter the country as well within the timeframe that the visas are valid. In this case, their previous visa should be cleared in the immigration first by a PRO or agency before they can apply for another. Applicants who have a record of committing the criminal offense, misconduct, fraud, or the likes in the UAE will have their visa applications be rejected by the UAE immigration. It is important to note though that although these are the common things that cause a delay or rejection in someone’s visa application, visa rules are subject to be changed by the UAE government. It is essential for you to be aware of the visa laws in the UAE. HHS Lawyers and Legal Consultants in Dubai can help you with any visa concerns that you have. 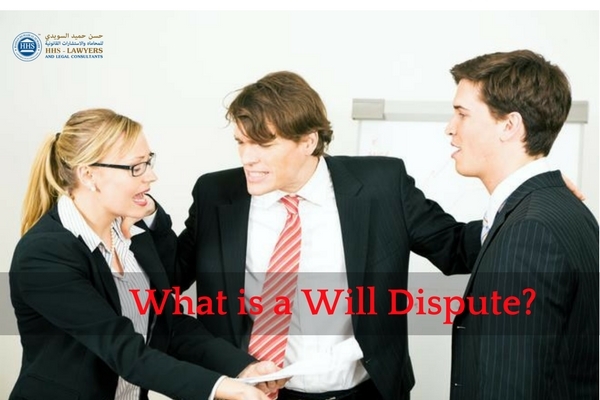 We are one of the leading law firms in Dubai, operating for more than 10 years now. 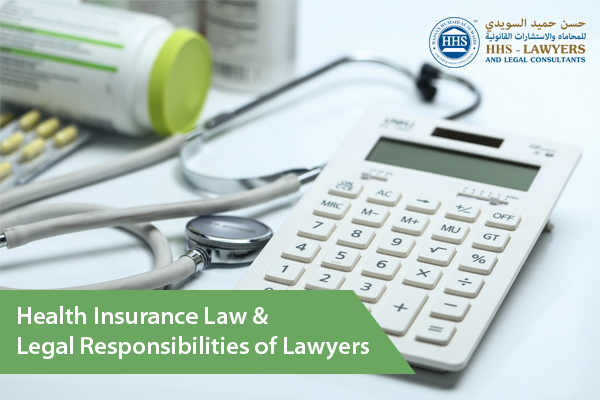 Our information is all updated because we are in the loop with the updates in the laws in the UAE, keeping tabs with the changes in the provisions and such. We can provide them to you and update you as need be. 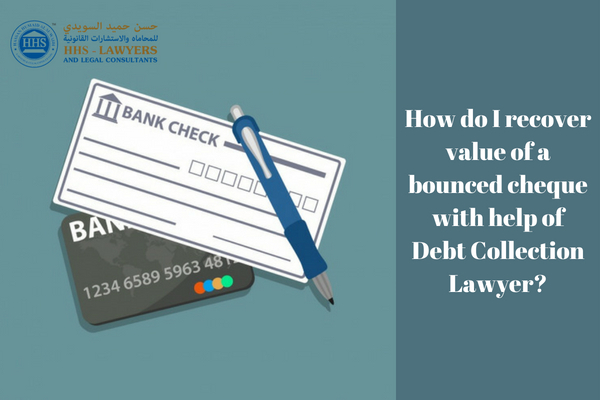 You can discuss your legal needs with one of our lawyers in Dubai anytime by contacting us to book a free consultation.